You may have noticed that we use a lot of 3 Part Cards (or Nomenclature Cards). They're traditionally a Montessori tool, and I am sure there are loads of wonderful explanations of how to use them around the web. However, I'm a huge fan of using materials in the way that best suits each family, so I'll share how we use ours, but you're welcome to use them in whatever way you think your child will respond best! 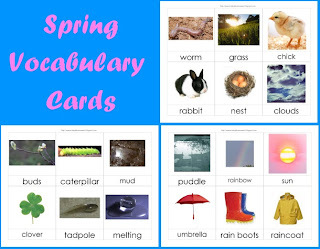 I use these cards to build vocabulary and expose him to more words to read. Before I ever get out (or print) the cards, I show him the corresponding Little Reader lesson I have made for him. 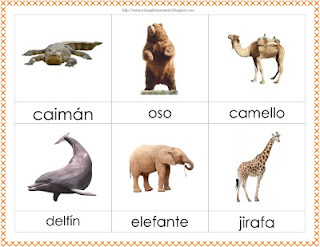 I used a fast flashing method of presenting the lessons, rather than letting them play normally. 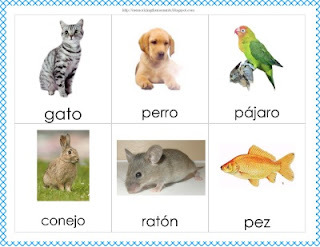 Originally I would show him a lesson daily for a couple of weeks before using the vocabulary cards. Now he learns them fast enough, I can do it for about a week. Anyone who has Little Reader can download my files for free here. If you don't have Little Reader, you can purchase it (and give me referral credit) here. It is pricey, but I consider it one of the best investments I have ever made. (You can read more about how I taught my baby to read in this post). When I print the cards, I skip making reference cards and go straight to cutting the pictures and words separately. I print on cardstock and laminate for durability. Then Xander can start matching! I usually set out all of the picture cards and then give him a stack of word cards. Sometimes he just spreads them all out and matches them willy-nilly. Sometimes we use our pocket chart, sometimes he does them on the floor or table. He REALLY likes it if I have Toob figurines to go with also. After having seen the Little Reader lessons, Xander can already usually read all the words. Matching the cards just serves as a reinforcement game. It also lets me know any words with which he may be struggling, either to read or the meaning.